Mobile internet connectivity is one of the most dynamic technologies today due to its continual upgrades and improvements. Its use on smartphones has become an essential part of a person’s daily life, with network providers and developers aiming to provide customers with the best experience in cellular technology. And now the evolution continues, as 4G gives way to 5G mobile internet. 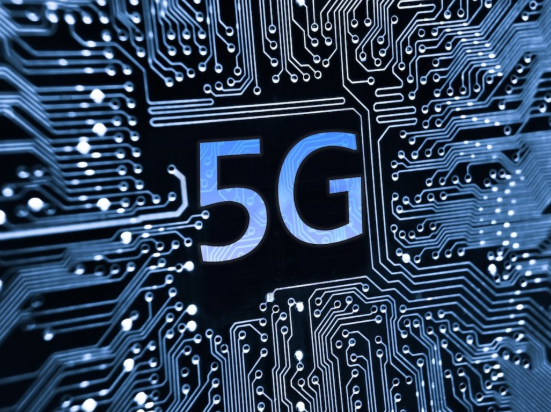 The fifth generation, or 5G, is the latest version of cellular network technology which provides enhanced coverage, speed, and response time, making it a more reliable source of wireless mobile internet connection. This means that 5G promises to offer a way better mobile internet experience compared to LTE. As mentioned in the pros above, 5G technology will provide networks with increased bandwidth. But this increase means that each of the cell towers will have a smaller coverage radius. Therefore, networks will be required to put up small cell towers in different areas to provide sufficient 5G signal coverage for its users. In terms of latency, also known as the reaction time or lag time, it is reduced with 5G. This provides enhanced responsiveness for users, especially in gaming where low latency is often a bane for gamers. But with all the upgrades that 5G technology offers, it’s very possible that it will end up costing more compared to previous generations. 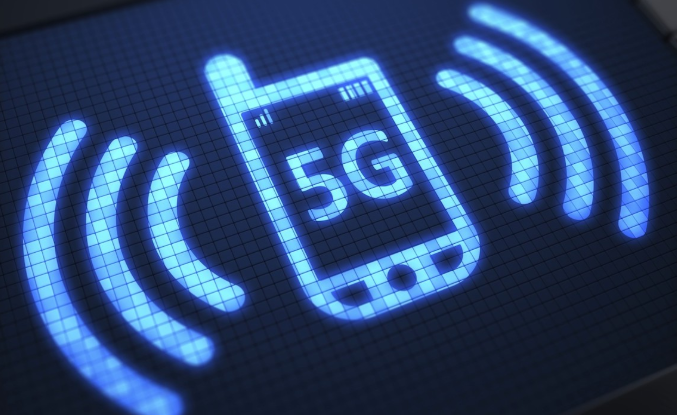 The added cost may not be applied to the service rates of providers, but 5G-enabled mobile phones will inevitably carry a higher than normal price tag. It is expected that 5G technology will be officially launch globally by 2020. However, it’s possible the technology will come sooner than expected given the speed of its development as well as the investment in its deployment. Limited trials have started already in some test locations in the United States. Verizon, for example, has announced that it launched its 5G trials in selected areas. AT&T also made an announcement that they will start their 5G trials in 12 cities by the end of the year. There is no doubt that the United States will be among the first ones to launch 5G technology, as two of its biggest networks have already started test runs on their networks. The country also leads in spectrum efficiency, which allows for broadband broadcast spectrum repurposing. Hoping to be one of the first 5G countries, Japan is quickly getting its communications industry ready, especially since the upcoming 2020 Olympics will be hosted by the country. A demonstration for advanced services in security was done by NTT DoCoMo and Sohgo Security Services as reported by the Nikkei Asian Review. It was done to establish if 5G technology is reliable enough to handle effective security for the opening ceremonies of the Olympics. Competing to be a pioneer in marketing 5G technology, two of South Korea’s leading service providers are making big strides. Korea Telecom announced in 2017 that it would launch a trial for a 5G network prior to the 2018 Winter Olympics held in the country. Meanwhile, SK Telecom has obtained a spectrum with the frequencies of 3.5GHz and 28GHz in hopes of launching 5G. According to an estimate by the GSMA, it is expected that by 2025, China will be covering 40 percent of global 5G networks. It was also reported in a study made by the China Academy of Information and Communications Technology that 3.2 percent of China’s entire GDP will be accounted for by 5G in 2025, producing 8 million jobs and an increase of 2.9 trillion yuan by 2030 in economic value. Mobile phones that will be 5G-capable are expected to start surfacing early in 2019. The 5G standard was finalized in June 2018. LG announced on August 14 that it is planning to develop the “first true 5G phone” which features 5G technology integrated fully into the device’s design instead of just as an “add-on” feature. It’s another exciting technology revolution that’s waiting to happen once 5G truly gets off the ground. What upgrade are you most looking forward to once 5G becomes widely available around the world? 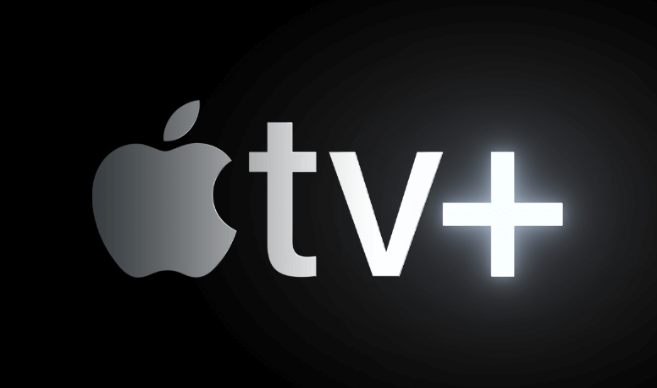 Will it truly make a difference for users? And which smartphone manufacturer do you think will come up with the best 5G-enabled phone that will break sales records? Share your thoughts in the comments!